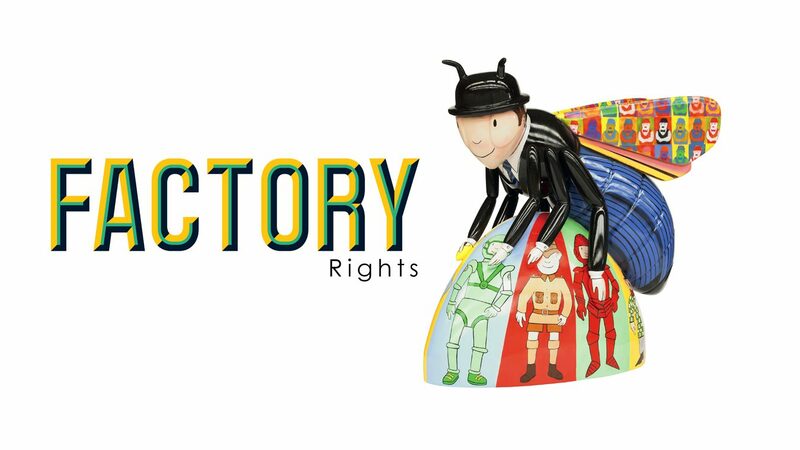 Factory Rights is happy to announce that its much-loved nostalgic children’s brand, Mr Benn, will be showcased as part of this year’s hugely anticipated Bee in the City public art trail in Manchester. The show-stopping Mr Benn Bee (also known as Mr Bee’nn), designed in-house by the team at Factory Create, will be joining the giant colony of more than 100 super-sized Bee sculptures winging their way to Manchester this summer for one of the biggest public art exhibitions the city has ever seen. 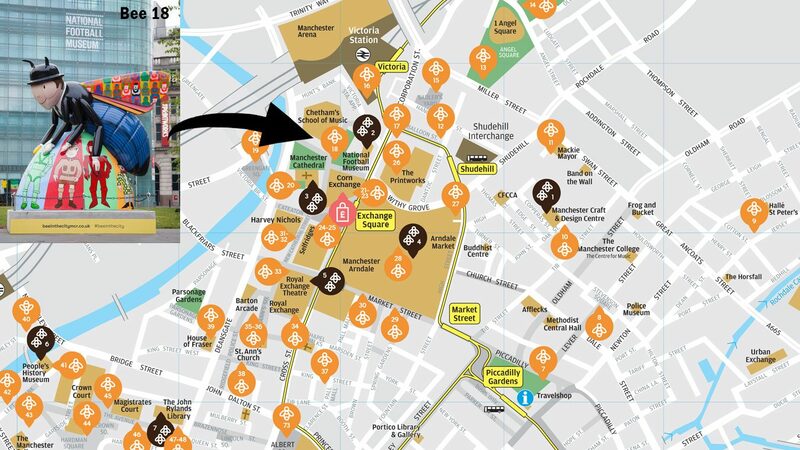 The world-class sculpture trail is inspired by Manchester’s celebrated worker bee emblem which has been part of the city’s heraldry for over 150 years and is synonymous with Manchester’s pioneering and creatively industrious spirit – pollinating progress and renewal. Fans of Mr Benn old and new will be able to follow the free, accessible trail across the city from 23rd July to 23rd September, looking out for the Mr Benn Factory bee, with help from the Bee in the City app. Click here to enjoy some of the fantastic artistic talent that’s been produced for “Bee In The City’.